Academy Diploma’ as they make their way through the ‘Haunted Hallway’, and then onto the ride for a thrilling flight across Canada. The FlyOver® Canada attraction is a flight simulation ride that takes guests on a breathtaking aerial tour over some of Canada’s spectacular landscapes using the latest in ride flight technology. Guests sit suspended 10 to 25 feet above the ground in specialized ride vehicles, with their legs dangling, as they move in concert with the film. With the addition of special effects (scent, mist, wind), riders actually feel like they are flying! 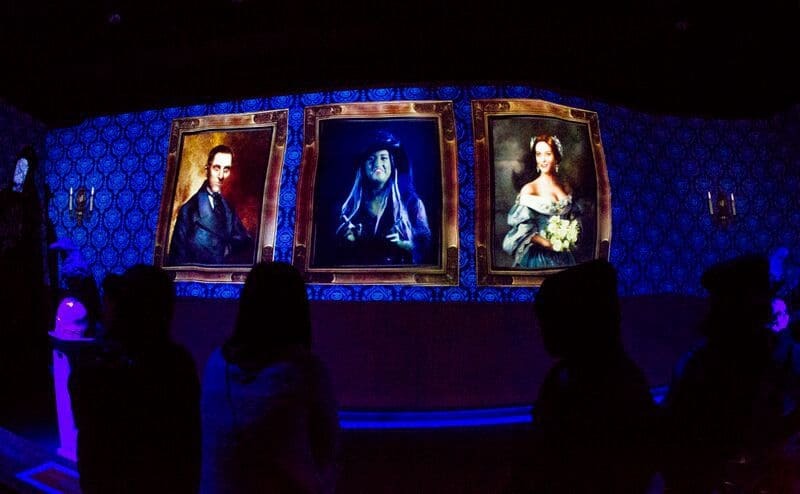 Riders will commence their pre-flight Halloween experience by entering the pre-show to meet Broomelda, the Witch Academy headmistress, who will then share her best advice for graduating from the academy successfully. Next, riders will venture through the ‘Haunted Hallway’, and onto the ride to experience FlyOver® Canada. Upon exiting, guests will receive their Official Witch Academy Diploma. Halloween at FlyOver® Canada is fast becoming an annual, family-friendly tradition with the ‘spook-factor’ suitable for those aged 4 years and up. Children must be at least 102cm (40″) to participate on the ride. Children 12 and under must be accompanied by an adult or guardian aged 14 years or older. 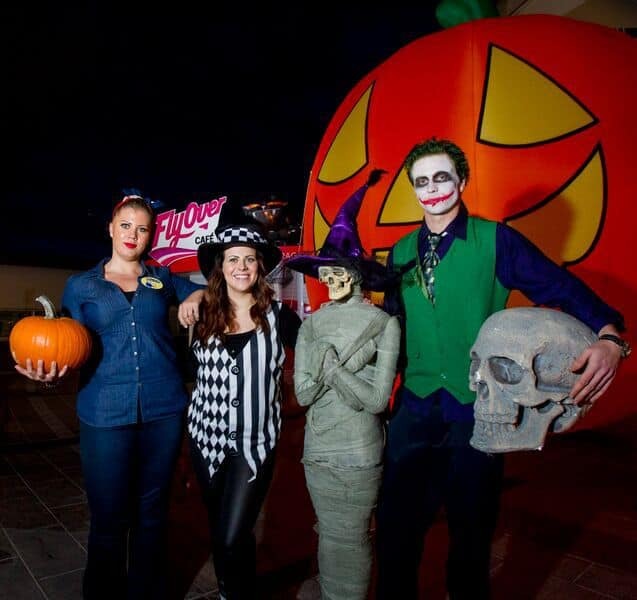 Guests of all ages are encouraged to dress in costume. From 10am – 3pm, the original FlyOver® Canada experience will be offered at regular admission pricing. Building on the runaway success of FlyOver® Canada, co-founders Andrew Strang and Stephen Geddes, alongside their partner the Aquilini Investment Group, have recently announced FlyOver’s expansion into the US market. FlyOver® America will open at the Mall of America® in Bloomington, Minnesota in Spring 2016. FlyOver® Canada is owned and operated by Soaring Attractions LP, a partnership between two experienced Vancouver tourism entrepreneurs, Stephen Geddes and Andrew Strang coupled with the Aquilini Investment Group – the owners of the Vancouver Canucks.